Ubisoft has posted its first Creative Spotlight interview on the official Rainbow Six Siege website. Creative Spotlight gives fans a chance to talk with Ubisoft about Siege fan art. Unlike Ubisoft’s Declassified program, Creative Spotlight takes a deep dive into a single creator’s fan art. With Creative Spotlight, Ubisoft interviews select artists about their work and their relationship to Siege. The first Creative Spotlight holder is a user by the name of The KnightsStars. With impressive illustrations of the GSG9 roster and even Mute, it’s no wonder why the artist was selected for the first Creative Spotlight. The interview questions span from what the artist’s favorite style to work in is, to their best experience with Rainbow Six Siege. It’s good to see that Ubisoft wants to make sure everyone is seen. While there isn’t too much in the way of Ubisoft’s responses, the Creative Spotlight helps acknowledge the talented fan base that’s been built over the years. 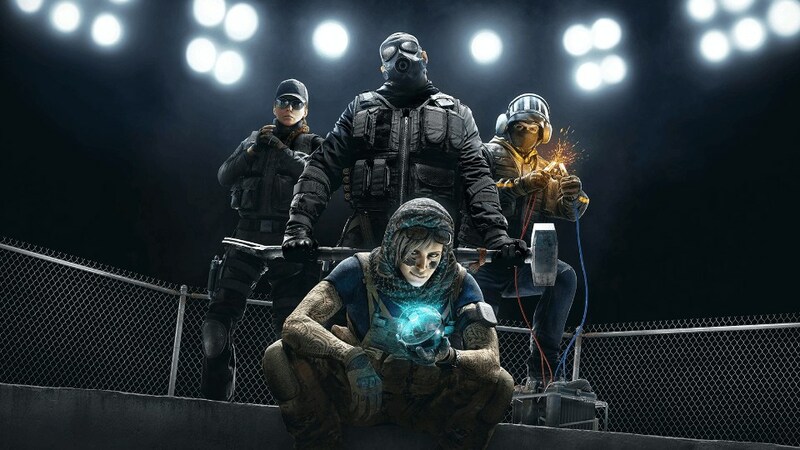 Between Declassified, which highlights fan creations from around the web in a gallery format, and the new Creative Spotlight, Ubisoft seems set on building up the Siege community even more. Year four of Rainbow Six Siege has focused on the community and how to bring people together through a mutual love of video games and art. It’s good to see Ubisoft put in work in and out of the game.